Will tell you the story of skin. Initially it was skin from cutscene.img. I think you noticed that his face more. Later it was remade in Balassa. But I repainted the colors made him groove as he is more suited in the groove. 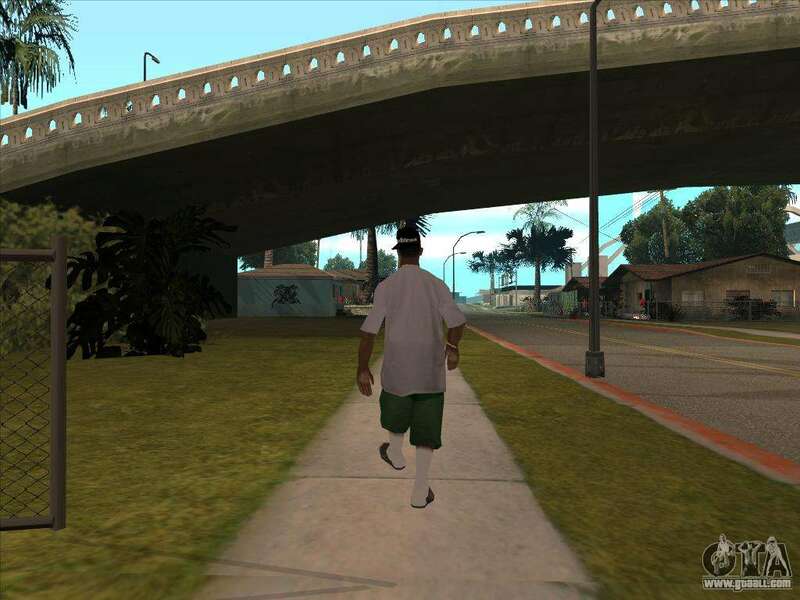 Initially, it was a grove, which you can see in the video the mission where Og loc is throwing a party. In the introductory video you can see this skin in the Ballas. 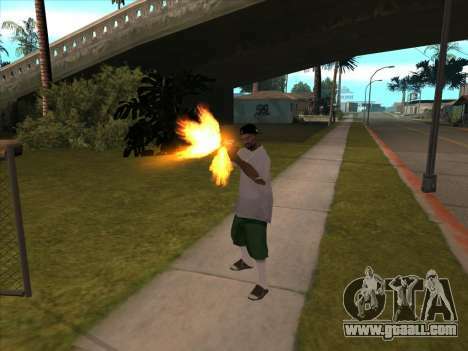 For download New Beta Skin for GTA: San Andreas you must use the appropriate buttons below. After downloading, run our installer with automatic installation.